Yes, folks, it’s true – CES 2013 starts tonight. Tim and I are in Vegas, a prime burger and beer deep, ready to start talking about the world of consumer electronics for 12-16 hours per day for the next week. It’s a wild time, if you haven’t yet experienced a Consumer Electronics Show. There will be live blogs, live blogs, and more live blogs from tonight through the end of tomorrow as the biggest companies in tech take the stage at the show to announce goodies. 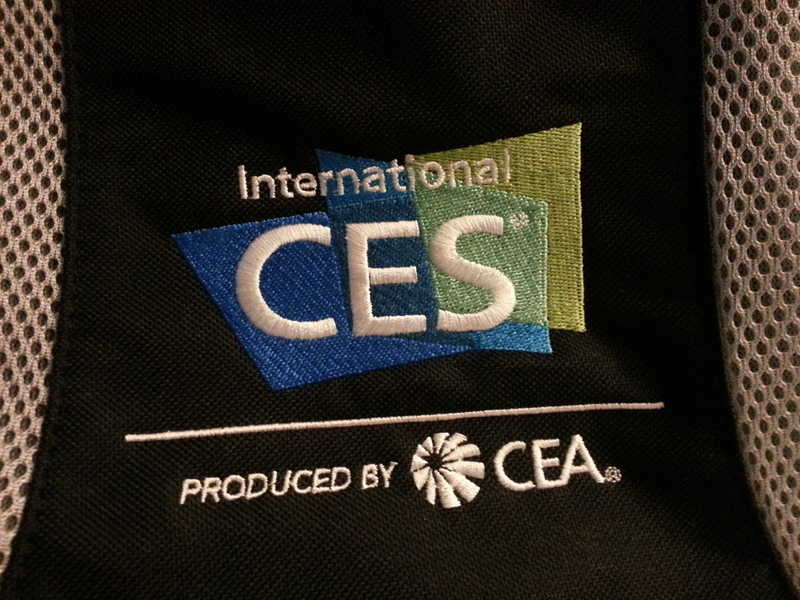 For those new, Monday at CES is always press day, with the official show floor opening up on Tuesday and closing down some time Friday. Tomorrow (along with one tonight at 8PM Pacific from NVIDIA), we have live press events from LG, Samsung, Huawei, Sony, Netgear, and more. Some of them will be streamed for you to watch along with us – others will require you to smile along with our on-the-fly photo skills and off-the-cuff commentary. Then once Tuesday rolls around, we’ll be on the floor for the rest of the week, meeting with companies and doing whatever we can to get our hands on all of the products that were announced on Monday. There will be video, photos, first impressions, bad jokes, and complaints of sore feet. To make sure that you catch it all, be sure to follow us on Twitter (@droid_life), Facebook, and Google+. Subscribing to our feed is never a bad idea either.